Bitstamp — a popular Luxembourg-based bitcoin exchange and the oldest bitcoin exchange still standing — is apparently close to finalizing a deal for the sale of the company to a South Korean gaming company. The information comes from three unnamed individuals with insider knowledge of the matter, two of which informed Business Insider that Nexon is the probable purchaser. The individuals also claimed the two companies are in the process of solidifying the deal, which is allegedly worth roughly $350 million. Unsurprisingly, none of the individuals leaking the information agreed to be named. Though the deal is believed to be nearing completion, it could still fall through — assuming it’s true in the first place, of course. Two of the anonymous individuals told Business Insider that Bitstamp had already been in negotiations with a least one other company prior to Nexon, but they failed to provide further details. We can neither confirm nor deny the facts about your inquiry. I am not in the position to comment on the matter. We kindly ask you to keep an eye out for any official statement from our side on the topic of your inquiry. 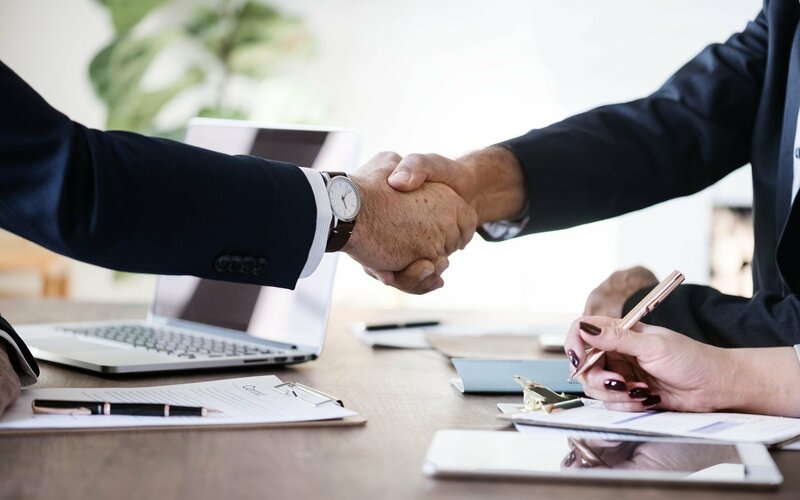 Statements such as those, though they neither confirm nor deny the rumors, generally sound like negotiations between the two companies are underway. However, that’s unconfirmed speculation at this point in time. Bitstamp was founded in 2011, is currently headquartered in Luxembourg, and has 3 million registered accounts and 500,000 active trading accounts. As noted by Business Insider, it is the only licensed platform in Europe and remains the 13th largest in the world. Nexon Group, on the other hand, was founded in 1995. 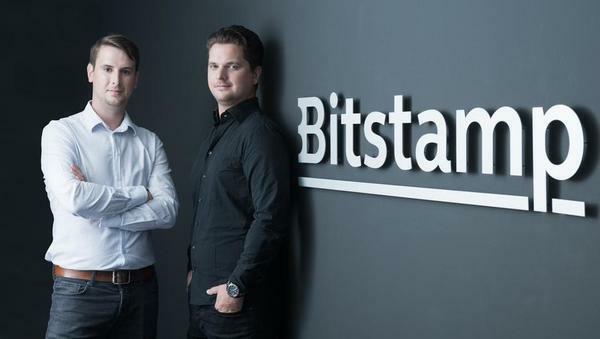 For those unfamiliar with Bitstamp’s potential buyer, the company specializes in PC and mobile games. Most notably, it is responsible for the Korean and Japanese versions of Counter-Strike and FIFA Online. According to the Tokyo Stock Exchange, the company has a market capitalization of $12.7 billion. Bitcoin, for comparison, currently has a market capitalization of over $153 billion. What do you think of Nexon’s potential acquisition of Bitstamp, the oldest bitcoin exchange still operating? Let us know in the comments below!